It seems strange to opt for a character-specific flashback episode so late in the season, but the writers go with it nonetheless. Episode 21 is balanced between moving the main arc forwards and a set of flashbacks focused on Ward’s S.H.I.E.L.D. history. The thematic ties are all there – including finding your purpose, daddy-issues and loneliness – but it’s nothing we haven’t seen done before . . . and done better. For me, Skye’s backstory 1) came at a far better time (midseason) and 2) was far more mysterious and emotionally charged. Even the single reference to Skye’s past thrown into this week’s episode was far more harrowing than any of the Ward stuff. That being said, the flashbacks finally came into their own late on in a moving ‘will he, won’t he?’ moment. It’s just a shame it came 35 minutes too late. All things considered, ‘Ragtag’ was a disappointingly weak lead-in to next week’s finale. But at least the final few minutes delivered. 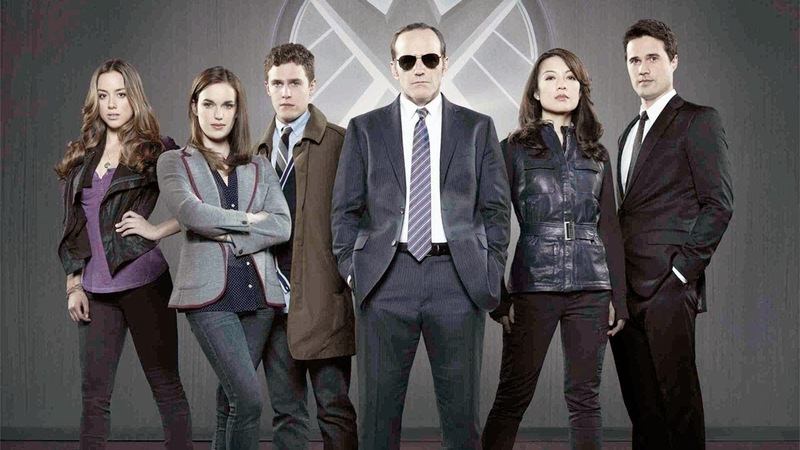 Categories: TV	Tags: Agents of S.H.I.E.L.D.